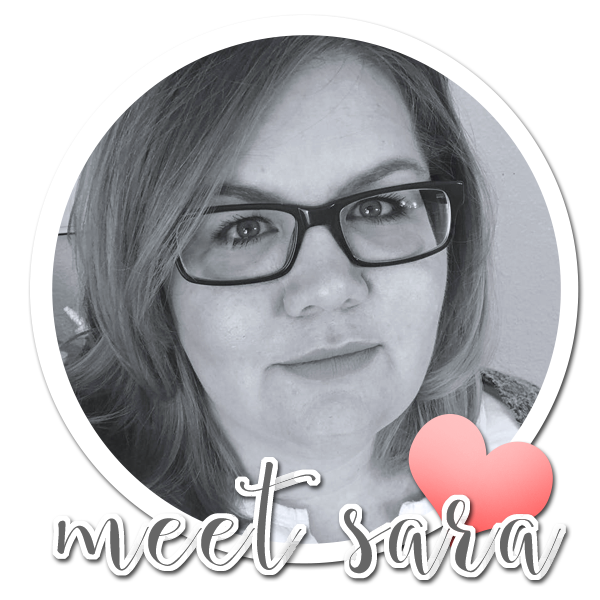 Today, I have THREE fun cards to share with you! I started out by creating the Let It Snow card on the left of the photo below, and then realized, I wanted to share an easy background technique using the Silks - which led to me creating two additional cards with the same stamps and dies I used in the first card. 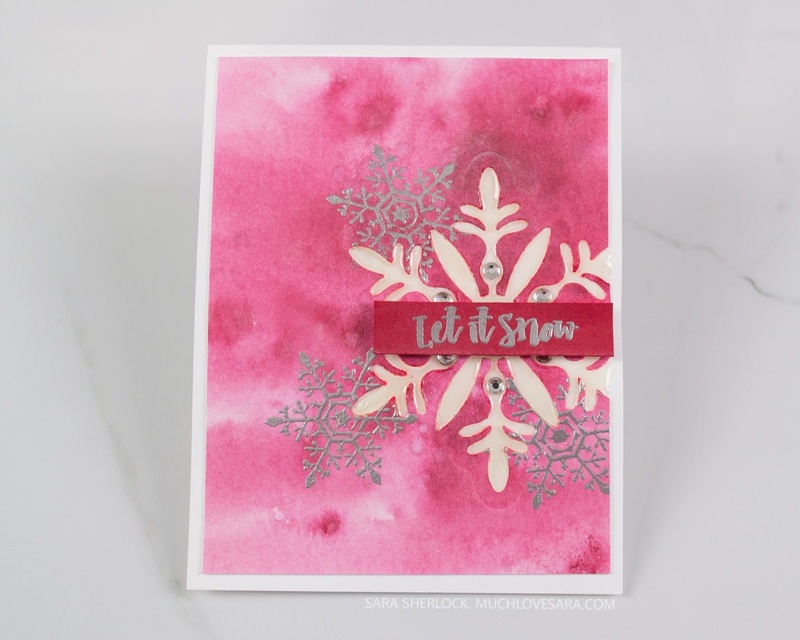 For my first card, I began by blending Cool Pool Ink onto a panel of Whip Cream card stock. 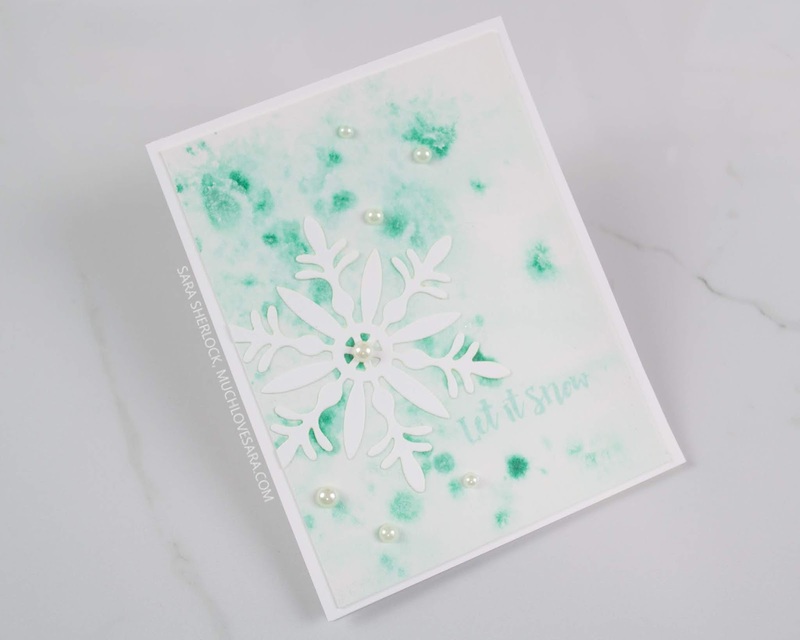 Once I had that the way that I wanted, I stamped the snowflake image - again with Cool Pool Ink - randomly around the edges of the ink. 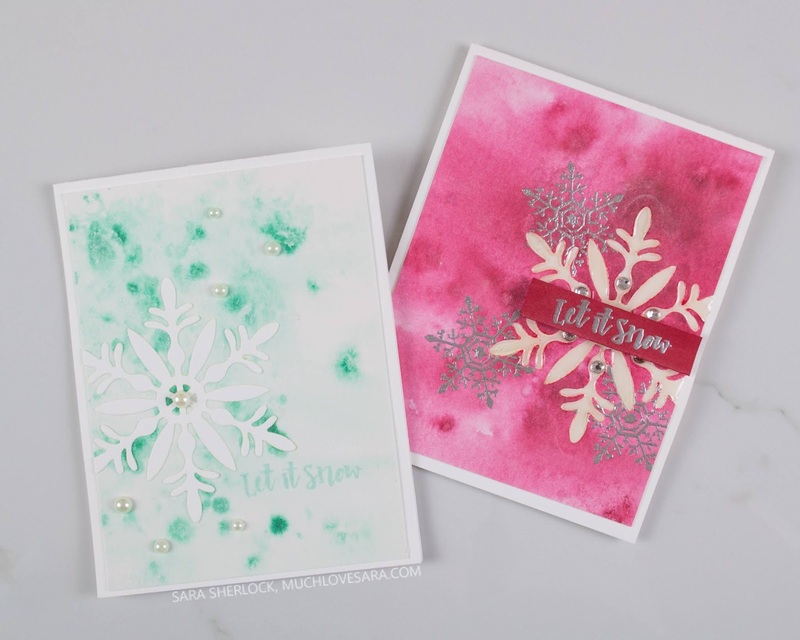 The sheer ink blending, allowed the tone on tone snowflake to stand out against the background. Then I sprinkled the card front with Sparkle Silk. I set my card front aside, while I die cut the snowflakes. I cut the largest die out from vellum, and the two smaller snowflakes out of silver mirror paper. 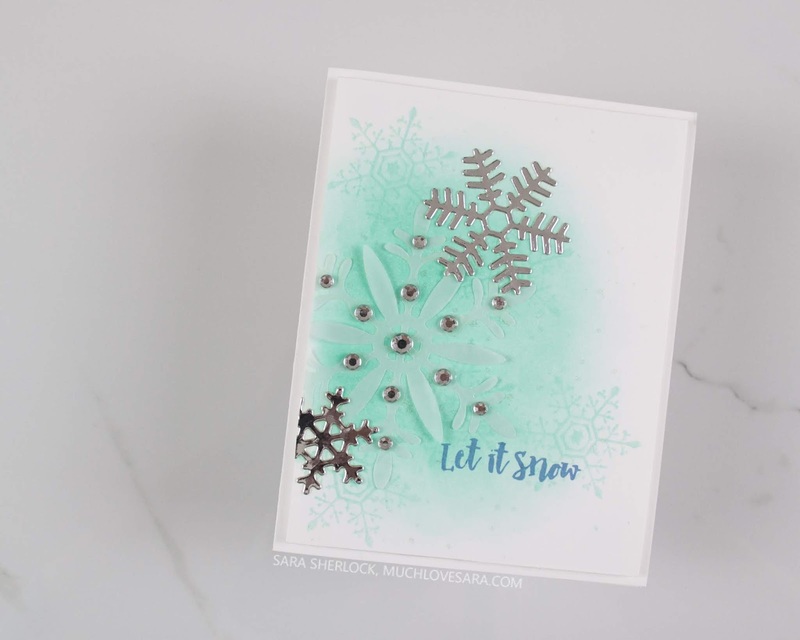 I set the snowflakes at the edge of my cutting plates, to take advantage of the fact that there tends to be slightly more pressure on the edges, which allows for easier cutting of delicate dies. I trimmed the edges of my card front, slightly, and then added the snowflakes using liquid glue. For the vellum snowflake, I attached rhinestones over the areas the adhesive was added to help hide the adhesive. I stamped my sentiment directly to the card panel, using Chambray Shirt ink. Then I trimmed the edges of the snowflakes that hung off the panel, and attached the card front with foam squares. 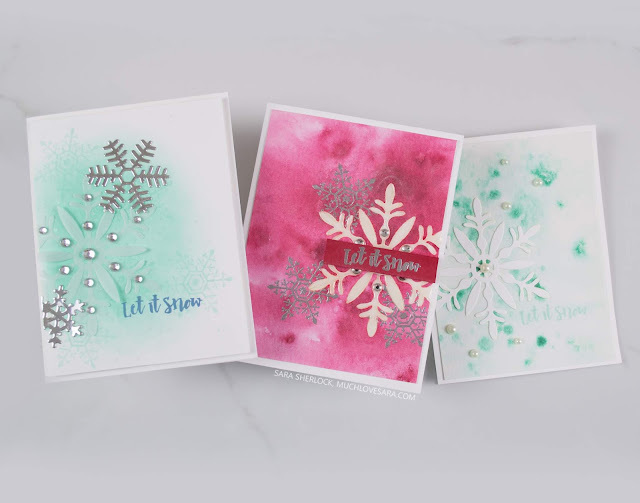 I created my additional two card backgrounds, using a drip watercolor (aka "Lazy Watercolor" in my mind!) technique with the Silks. I lay a piece of watercolor paper on top of a clear block, and spritz it with water. Then, I flick my Silks over the top of the wet paper, so that the color blooms around where it lands. This creates a super easy, and random, watercolor background. 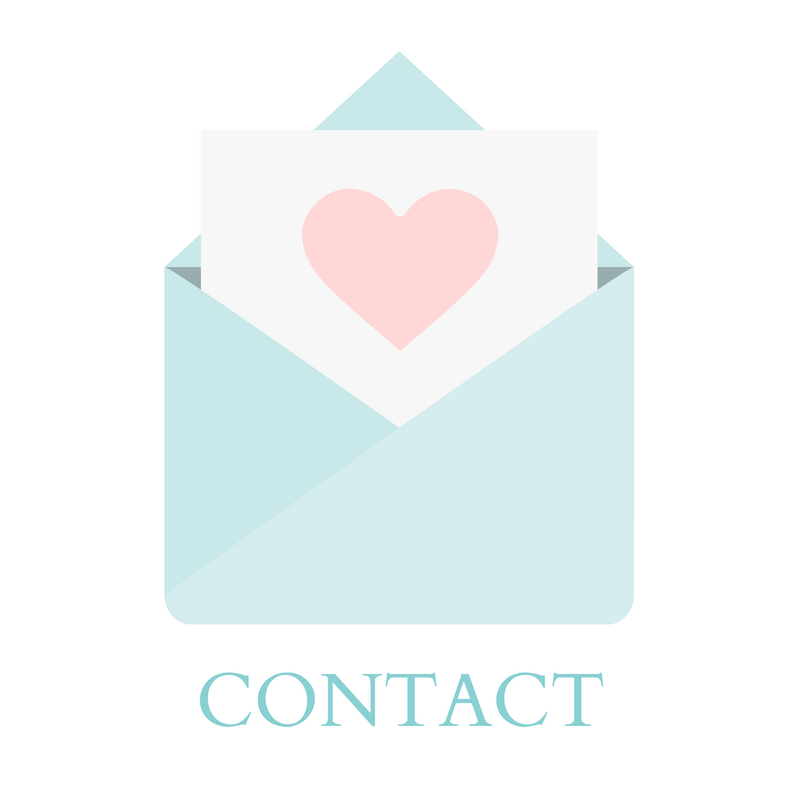 For the first card, I used Cool Pool, and Sparkle Silk to created the background. I die cut the largest Snow Bloom die from Whip Cream card stock, and layered that on top - just barely off the edge of the card front. Then I stamped my sentiment with Cool Pool ink, and added some pearls. The card front was mounted to a Whip Cream card base, using White Liner (a strong adhesive works best with watercolor paper). I created the second background with Cranberry Bliss, and Sparkle Silks. 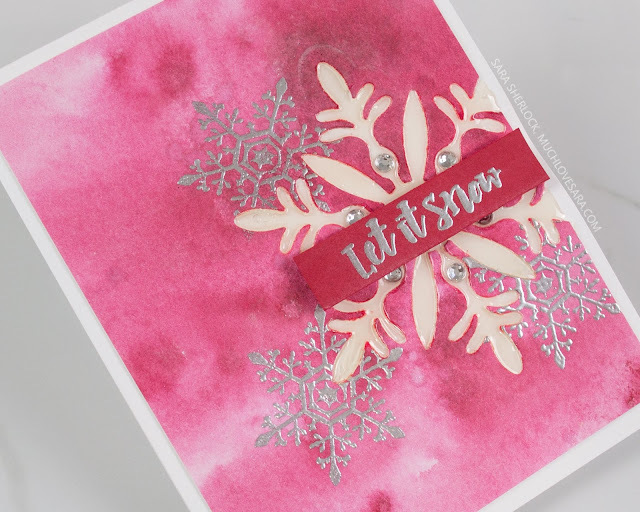 Cranberry Bliss can be quite dark for flicking onto dry card stock, but it creates beautiful tones of red and pink with this technique. 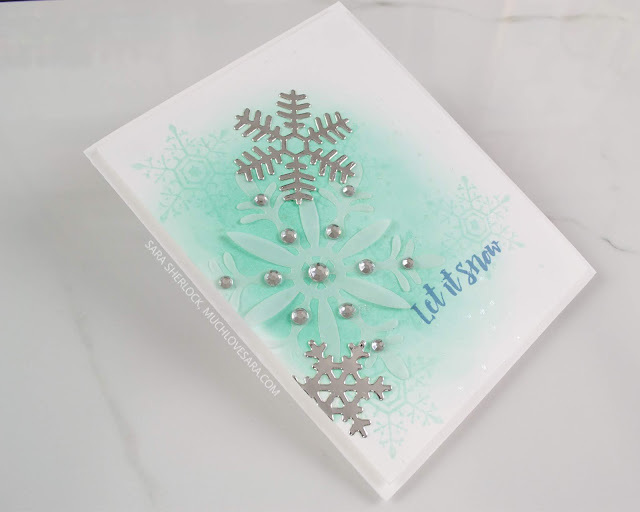 This is a fun twist on a snowflake card because of the non-traditional color. 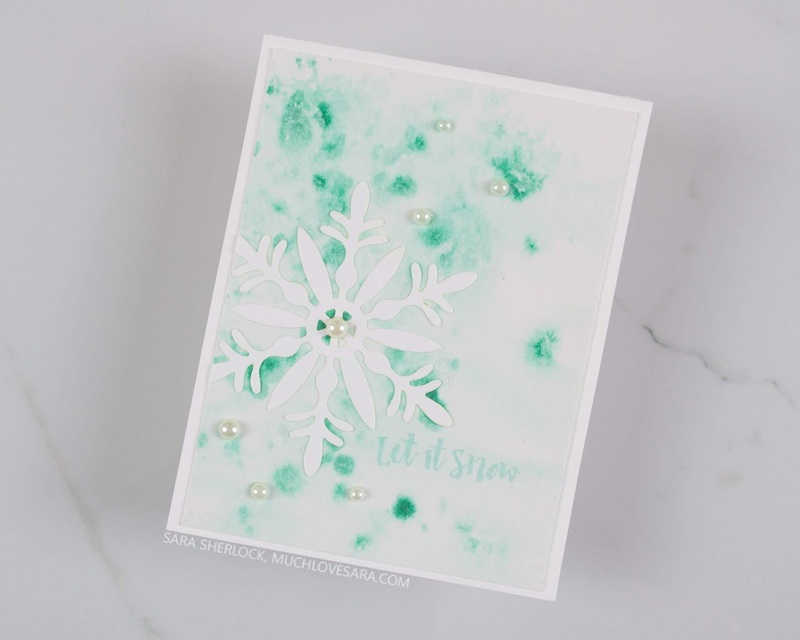 I die cut the largest snow bloom directly from the watercolor background for this card. 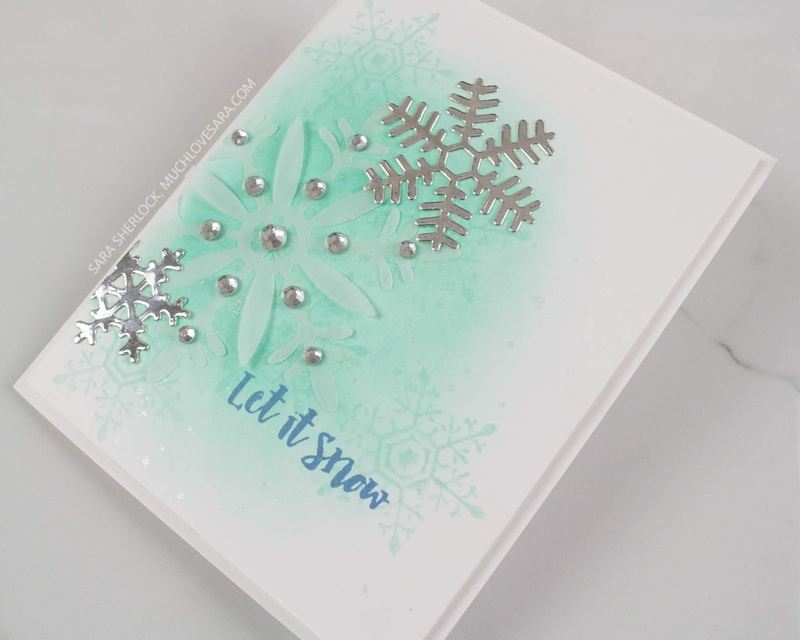 Then I stamped and heat embossed the snowflake image three times. I layered the watercolor panel directly onto a Whip Cream card base, and added a few rhinestones. Then I filled in the snowflake with Journey Glaze. 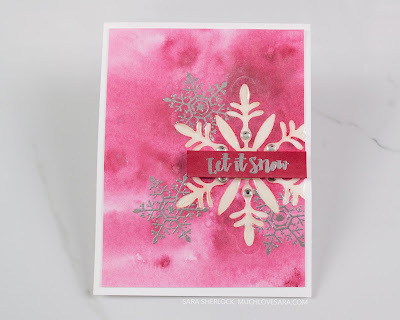 Once the glaze was dry, I stamped and heat embossed the sentiment onto a strip of Cranberry Bliss card stock, and layered that over the snowflake with foam squares.